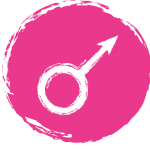 Cafe Astrology: meaning of and interpretation of Mars conjunct, sextile, trine, square, and opposition Jupiter. 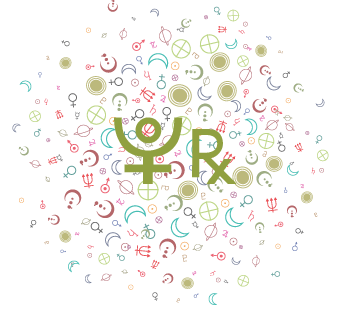 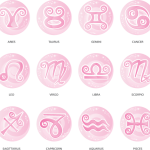 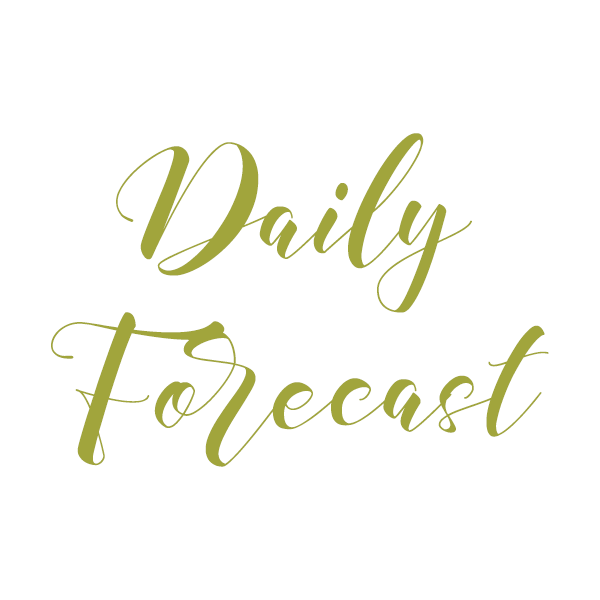 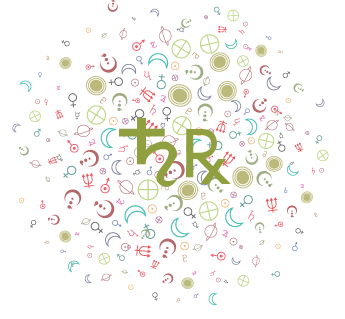 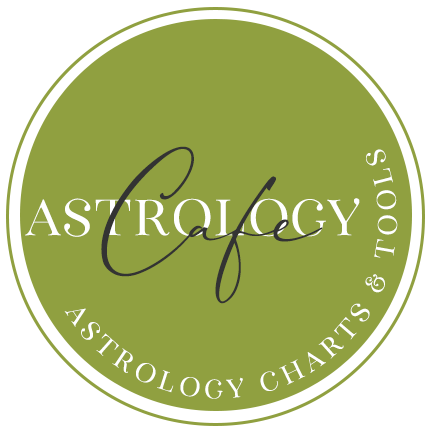 Cafe Astrology: meaning of, interpretation of, Mercury conjunct, sextile, trine, square, and opposition Mars. 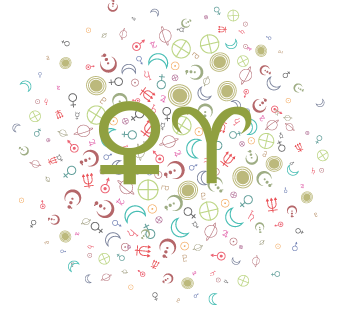 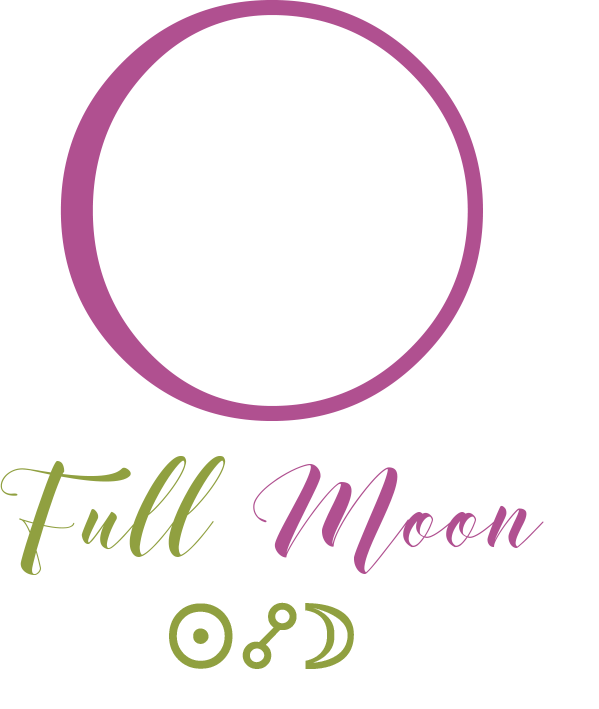 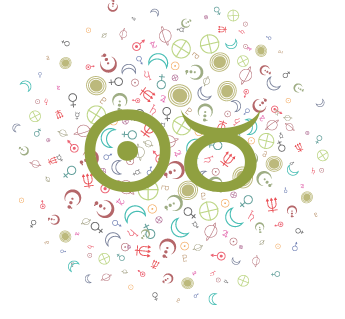 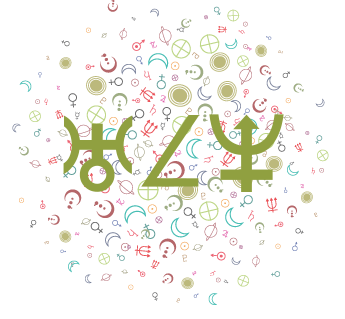 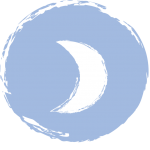 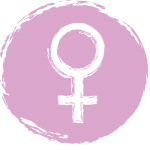 Cafe Astrology: meaning of, interpretation of, Moon conjunct, sextile, trine, square, and opposition Mars. 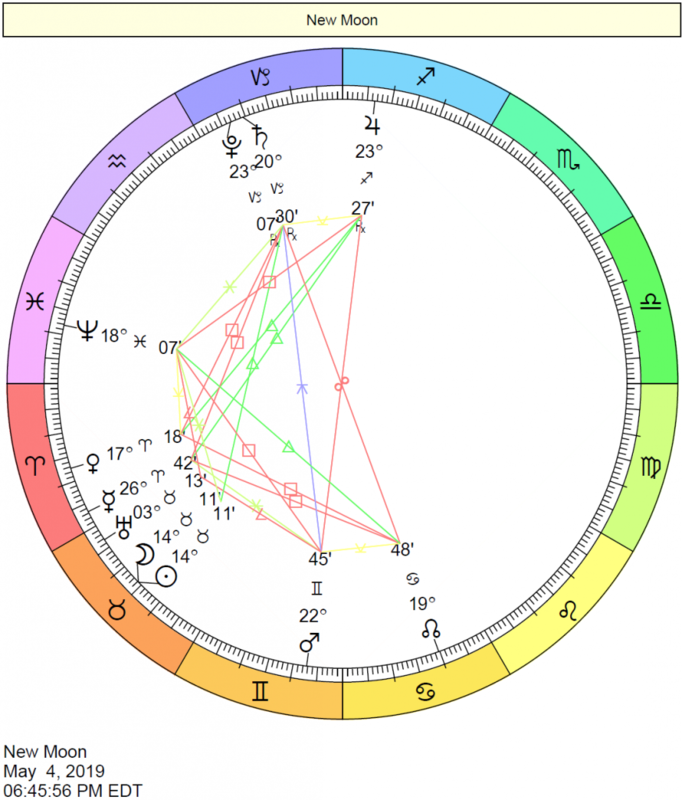 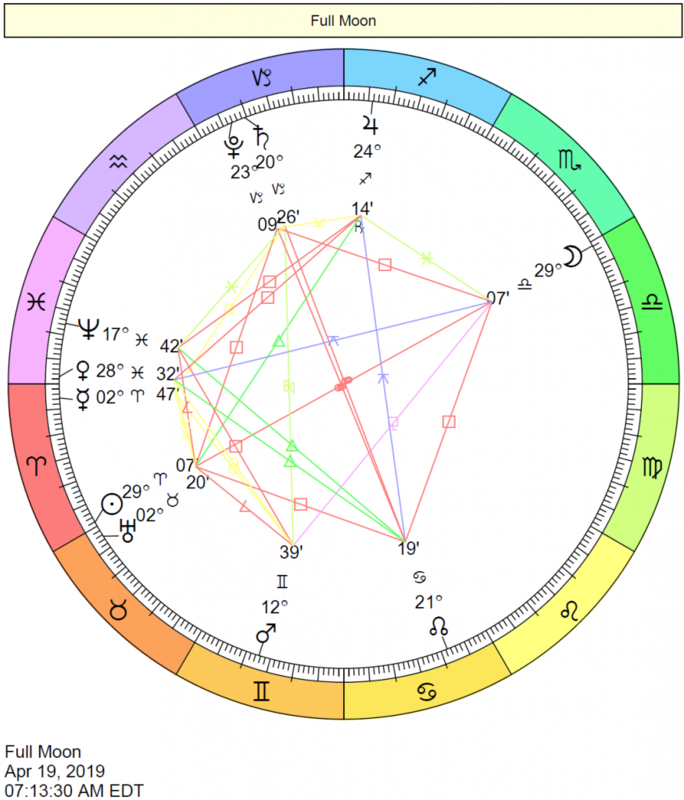 Cafe Astrology: meaning of, interpretation of, Sun conjunct, sextile, trine, square, and opposition Mars.